Clinic Color is a line offering cosmetic a cleaning of the hair without stripping, discoloring or damaging the hair fibers. No matter what the color, this is not a problem for the Clinic Color. This line is a facilitator that every beauty salon deserves to have. Removing the hair color has never been easier. Prepare your hair for a new color. Get your hair treated and recovered for a new chemical process. Clinic Color is a facilitator for the beauty professional in arduous tasks, such as discoloration and coloring. With Clinic Color this task is not required. Adopt this new practice in your lounge. Give your customer quickly, super hair treated, coveted and colorful in the color she wants. Clinic Color is an innovative line for cosmetic cleaning. For being one of the only brands in the market with this kind of product, we have reached a level of extraordinary excellence in this line. The Clinic Color does not discolor, does not decap and does not stain the hair. Far superior results compared to any other product on the market. Clinic Color is your guarantee to change the tone of yout strands without damaging them. Make a cosmetic cleaning of the strands without damage. Now you can have the hair you always dreamed about. 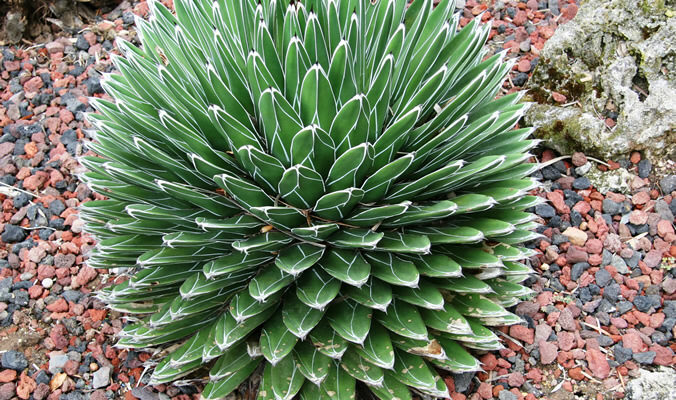 Agave is extremely rich in vitamins and has a powerful anti-inflammatory property. Purifies and refreshes the scalp, and provides nutrition and softness to the hair. Shitake is a source of fiber, vitamins and minerals. It contains high concentrations of amino acids and is recognized as the elixir of life for its therapeutic treatments.